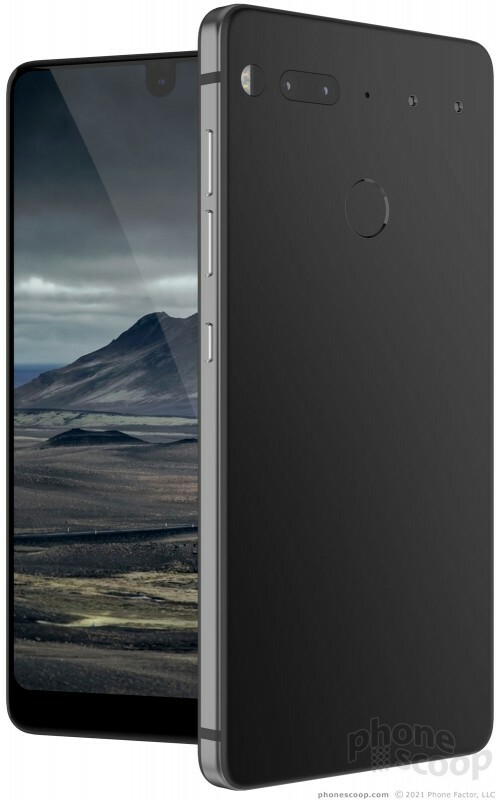 Essential Products, the startup being run by Andy Rubin, who helped create the Android operating system, announced its first smartphone today, the PH-1. The PH-1 is a high-end handset crafted from a titanium shell that Rubin claims is more robust than aluminum and more resistant to damage when dropped. 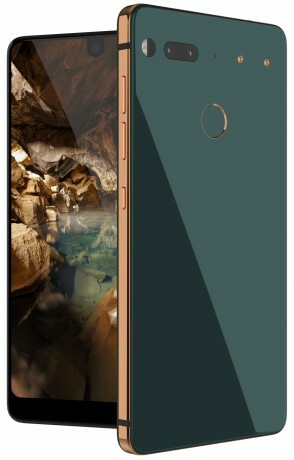 The phone has a ceramic back plate and a Gorilla Glass front. 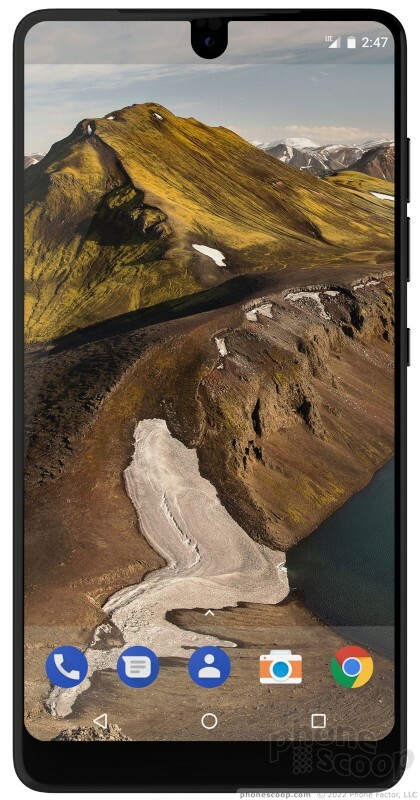 Similar to the LG G6 and Samsung Galaxy S8, the PH-1 adopts a near two-one aspect ratio for the display, which measures 5.71 inches across the diagonal and includes 2,560 by 1,312 pixels. 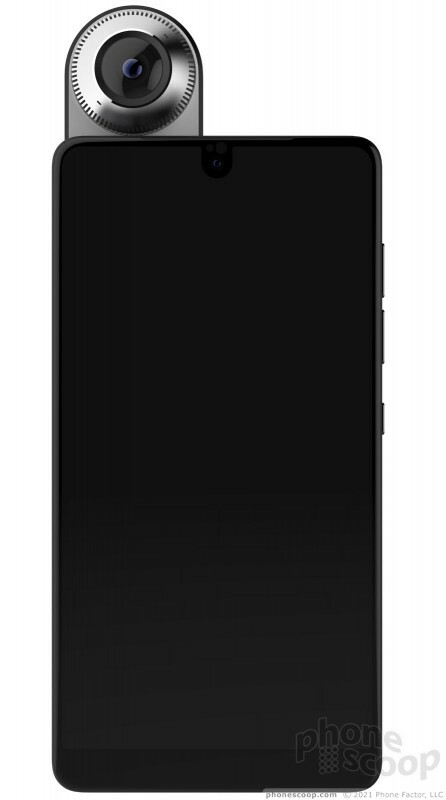 The 19:10 shape fills nearly the entire front face of the phone, features rounded corners, and includes a unique cutout for the user-facing camera. Twin rear-mounted magnets positioned on the rear panel of the phone accommodate removable modular accessories, including a 360-degree camera. The system is similar to that of the Moto Z series handsets from Motorola, though the mods don't cover the entire rear of the PH-1. The magnetic pins provide power to the accessories, which connect to the handset via WiGig for transferring data back and forth. A pair of f/1.85 13-megapxiel cameras adorn the rear of the phone, one shooting full color and the other shooting monochrome. The cameras rely on a hybrid phase detect and infrared laser-assistant auto focus system. The front camera shoots 8-megapixel images at f/2.2 and can capture 4k video. Other specs include a 64-bit Snapdragon 835 processor with Adreno 570 GPU, 4 GB of RAM, and 128 GB of storage. It is sold unlocked and includes support for U.S. carriers (including GSM, CDMA, and LTE), as well as Bluetooth 5.0, GPS, NFC, and WiFi. The PH-1 has a built-in 3,040mAh battery that charges rapidly, USB-C, four microphones for noise cancellation, and a rear-mounted fingerprint sensor. 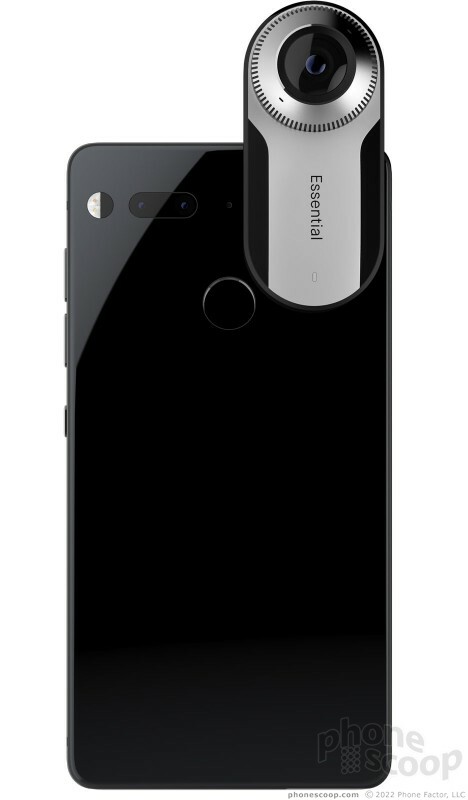 Essential is taking reservations for the PH-1 starting today. The phone costs $699. For a limited time, people who preorder can snag the phone and magnetic 360-degree camera for $749 (savings of $150). 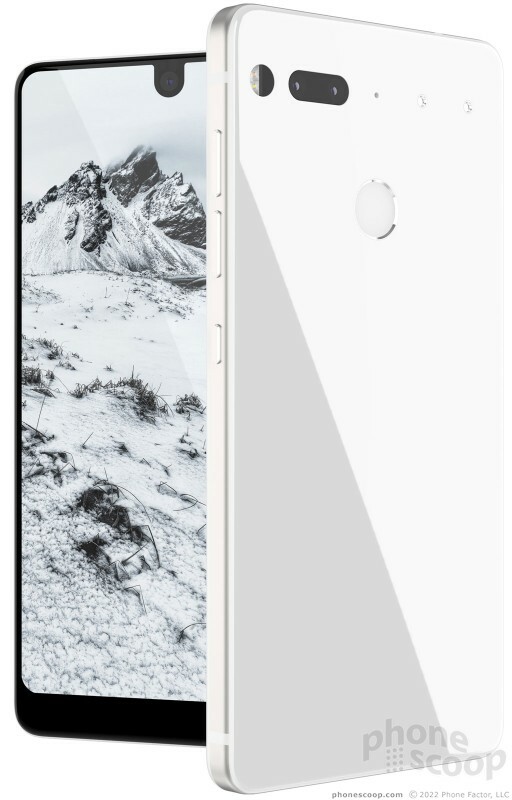 The phone comes in black, gray, white, and green, and runs Android. Essential didn't say when the phone might ship. This device looks amazing. I've already reserved mine.